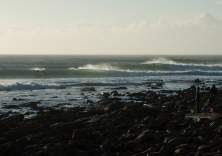 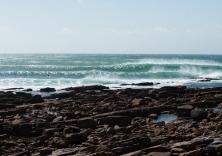 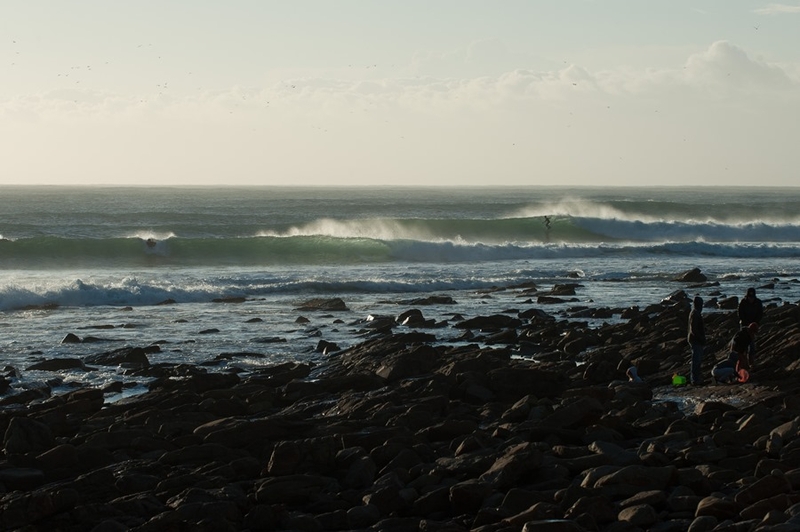 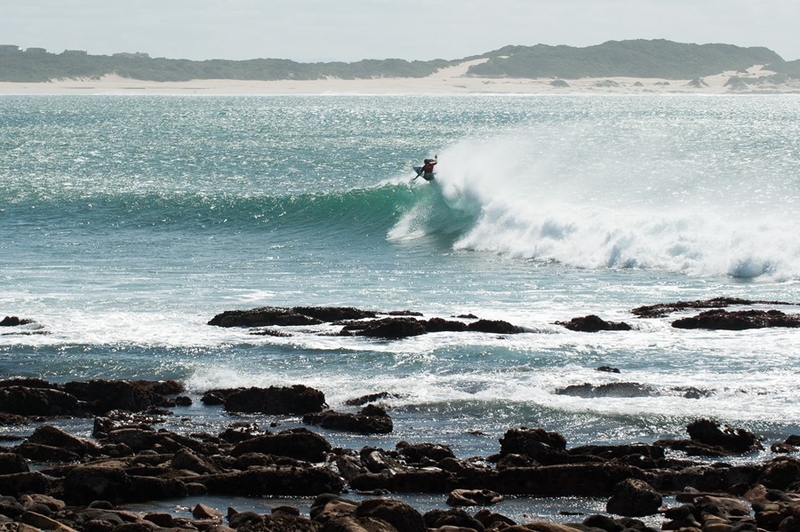 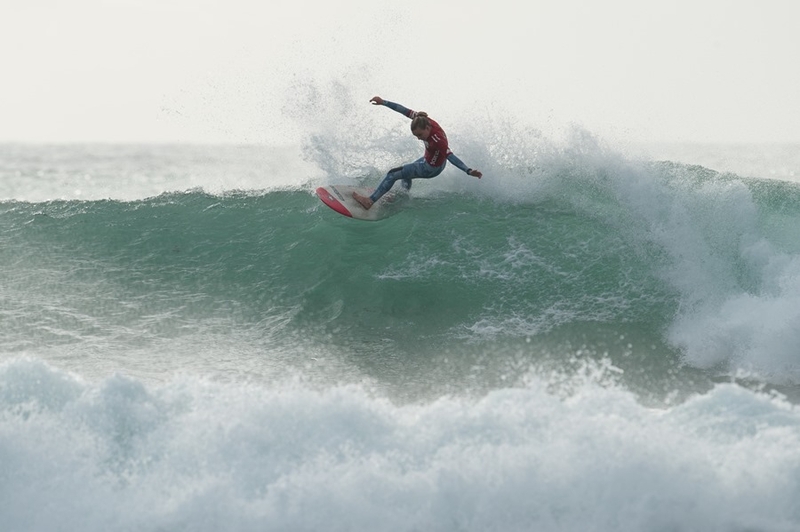 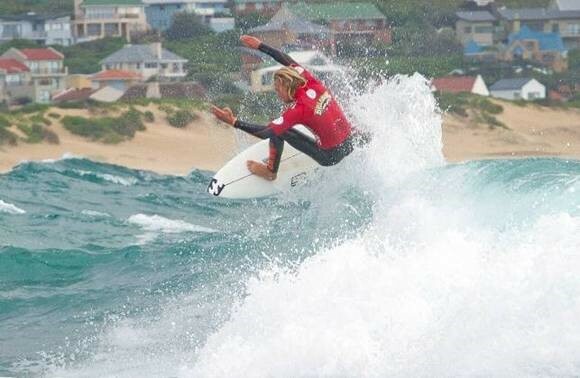 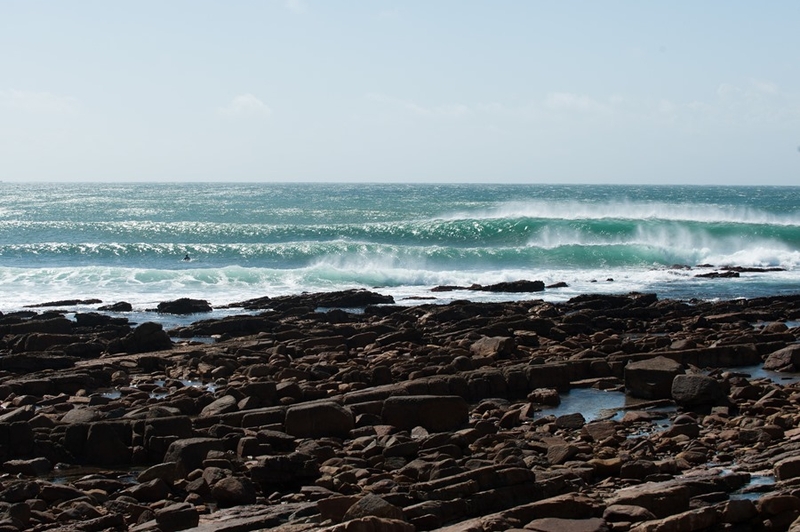 The 19th annual Billabong Junior Series titles will be decided this weekend when the country’s best surfers aged 18-and-under will take to the fabled waves of Seal Point in Cape St Francis to compete for the coveted titles along with prize-money and rankings points. 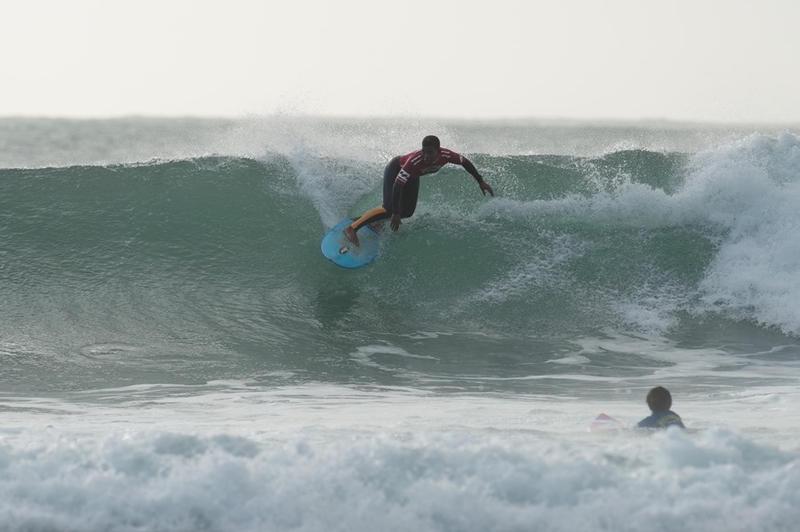 The world’s longest running junior surfing series has nurtured the competitive careers of countless local surfers including current World No. 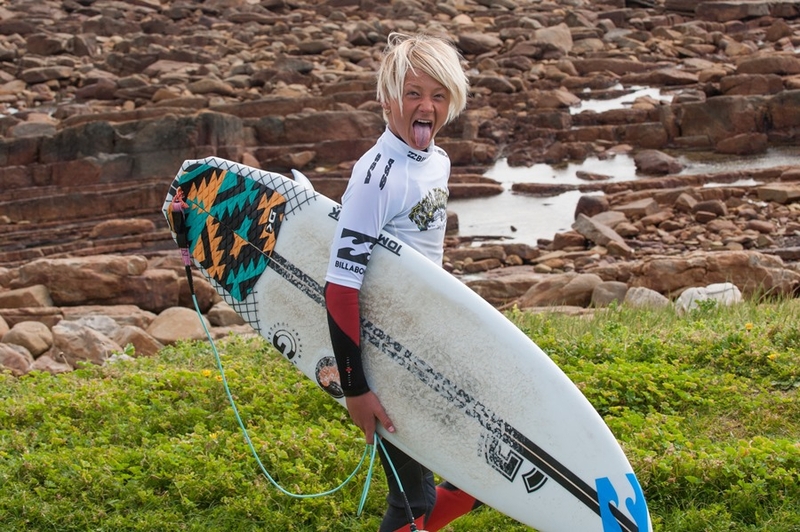 4 Jordy Smith, WSL Women’s No. 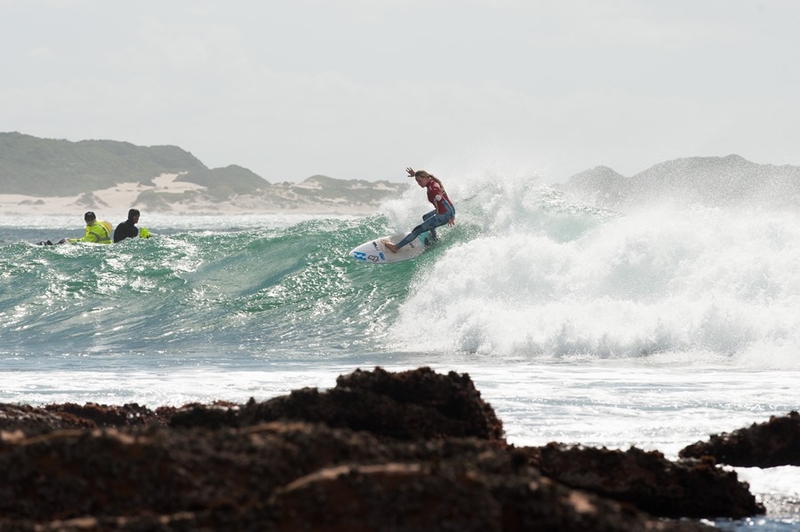 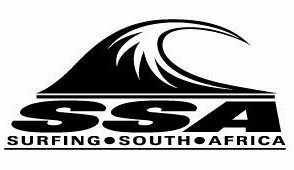 12 Bianca Buitendag, former CT campaigners Travis Logie, Royden Bryson, Ricky Basnett, Rosy Hodge and Nikita Robb along with current QS standouts Beyrick de Vries and Michael February.